Do you really need a brick-and-mortar bank? With direct deposit, ATMs everywhere, and the ability to deposit that birthday check from your grandmother with your mobile phone, do you really need to go to a bank? You know, one with an actual building, with people working in it? Maybe not. A report by Business Insider notes that Citigroup, JPMorgan, and Bank of America have closed 389 branches since the third quarter of last year. Many of the closings coincided with the aftermath of the 2008 financial crisis, but many others are a direct result of the transition to electronic – primarily mobile – banking. Business Insider cites Bank of America's third quarter earnings report as showing a significant increase in mobile banking, which executives said benefits both consumers and shareholders. Nessa Feddis, ABA’s senior vice president and deputy chief counsel for consumer protection and payments, says consumers increasingly are using mobile devices to manage everyday finances. “Bank innovation has made it more convenient and safer than ever to do things like check your balance, deposit a check or make payments,” she said. In the past, convenient branches and friendly services might have been key to getting and retaining customers. Today, Feddis says banks have to have user-friendly, secure apps to compete. But there are exceptions to the trend. 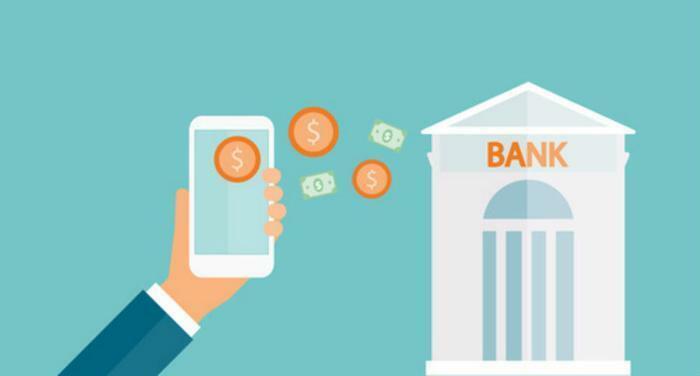 In a report issued in the last decade entitled “Digital Divide,” the Independent Community Bankers Association found a number of community banks were slow to adopt some aspects of electronic banking – notably online bill pay. The report found many community bank customers were using online bill pay where it was available, but these same customers were also writing checks and using other traditional banking services. The report found community banks in larger markets were much more likely than those in small towns to rely on online and mobile banking. The larger questions is whether they will continue to operate branches in the same number. Banks in small towns will most likely be the last to shutter their brick-and-mortar locations. But in a speech earlier this year, former Barclays CEO Anthony Jenkins predicted the industry as a whole would cut jobs and branches as much as 50% over the next 10 years.